December 18, 2017 By Allyson 8 Comments This post may contain affiliate links. Read my disclosure policy. Garlic Cheese Dip is perfect for when you need a delicious appetizer! 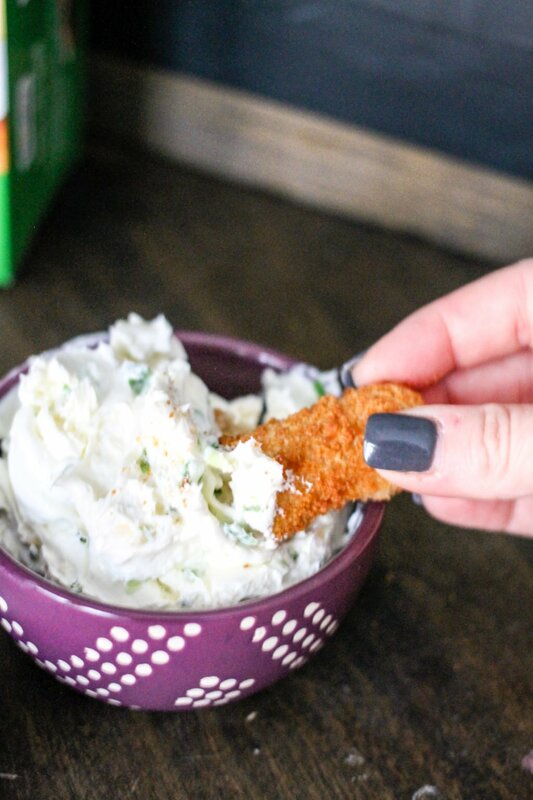 Dunk your favorite Mozzarella sticks, Loaded Potato Skins, or even pizza in this dip! 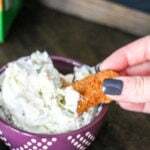 With the holidays and still more game days to come, I am sharing my favorite Garlic Cheese Dip! 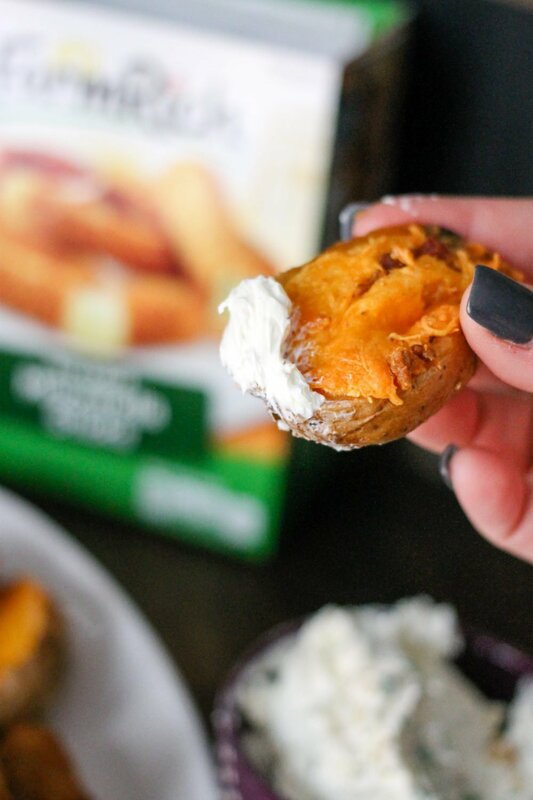 It’s perfect for Farm Rich Mozzarella Sticks, Loaded Potato Skins, or even pizza! With only three simple ingredients, you will be making this all the time! This post is sponsored by Farm Rich, however all opinions are my own. I bought a whole bunch of Farm Rich snacks last week, because we were having people over for the SEC Championship (Go Dawgs!) 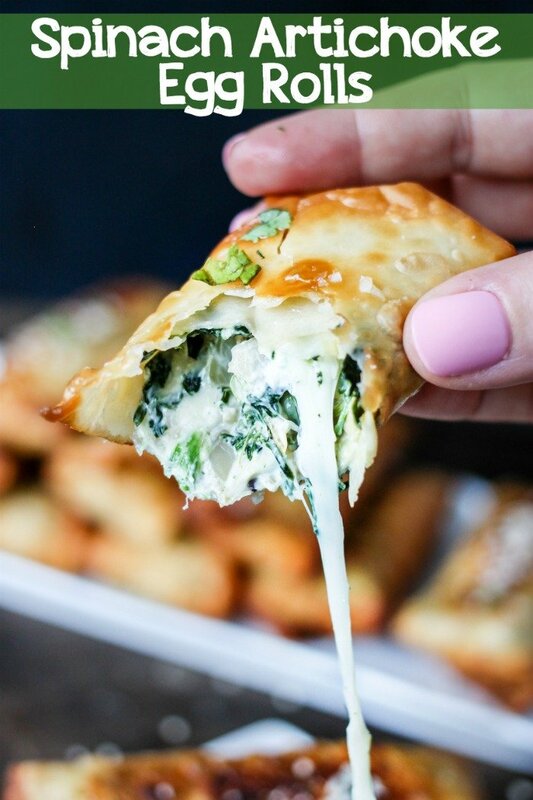 Game, and I always turn to their simple-to-cook appetizers when I need to make a bunch of yummy food in a hurry! Typically I would serve Farm Rich Mozzarella Sticks with some delicious chunky marinara, but I wanted to switch things up. I decided to toss together a garlic cheese dip, which is only 3 ingredients and super delicious! 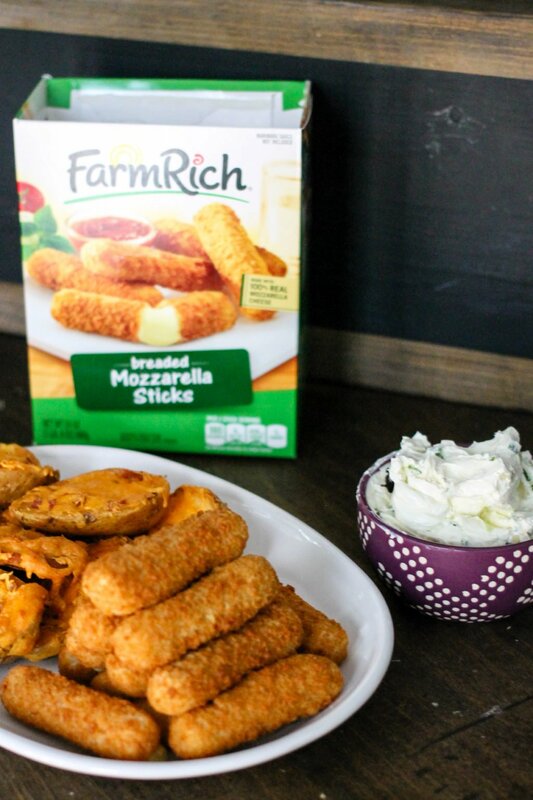 I love using Farm Rich because they’re one of America’s favorite snacks and appetizers brands, offering the best snacks for your game day “homegate.” Farm Rich helps families make the most of their time together with a wide variety of wholesome and easy-to-prepare frozen foods ready in minutes. Not only that, but they are SUPER convenient and you can be a#HomegatingHero; Available at grocery stores across the U.S., Farm Rich products offer quick solutions for snacks, appetizers and meals that families can feel good about serving. They range from America’s favorite Mozzarella Sticks to a lineup of Meatballs. Today’s busy families have enough to deal with trying to get through the day, so Farm Rich helps make snack and mealtime easier and more fun! Want to make your own garlic cheese dip? It’s super easy! 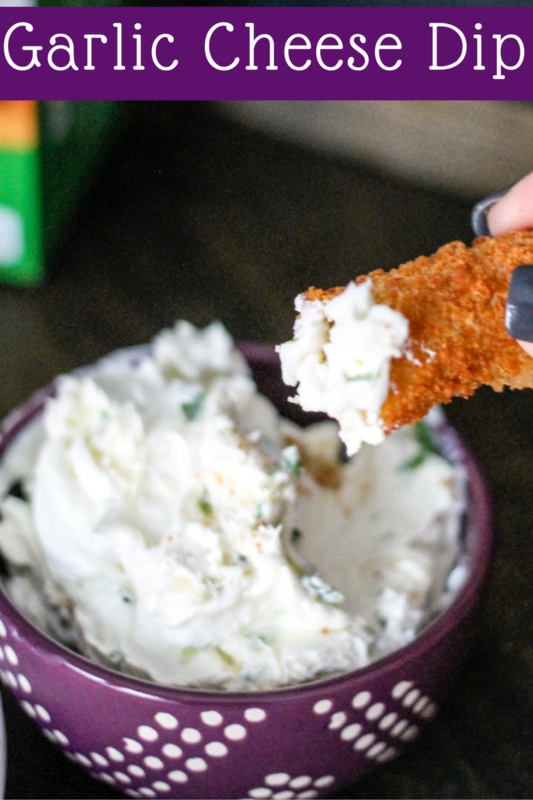 Follow this simple recipe, pickup your Farm Rich Mozzarella Sticks and other snacks to dip, and go to town! Add all ingredients in a medium mixing bowl. Mix on a low speed or by hand until ingredients are totally combined. Refrigerate at least 30 minutes. Serve alongside dippers! It just so happens that I have everything to make this in my house right now so it’s kismet!! Can’t wait to take my first dip! When I first saw this dip I immediately thought about chips. Those potato skins and cheese sticks take it over the top! So flavorful! And so easy to make! I would definitely dunk all kinds of things in this! That sounds so good and I love how easy it is! 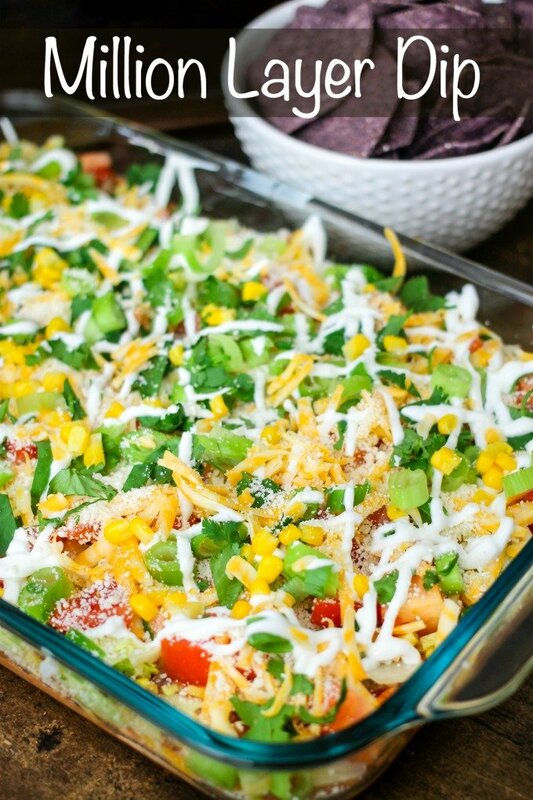 I could eat a whole bowl of this dip! So delicious! 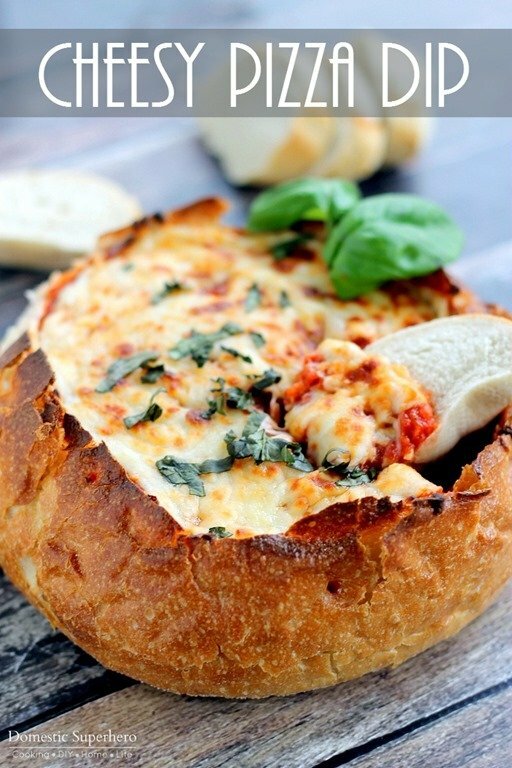 You had me at garlic! I know I would love this!